Hi, all. 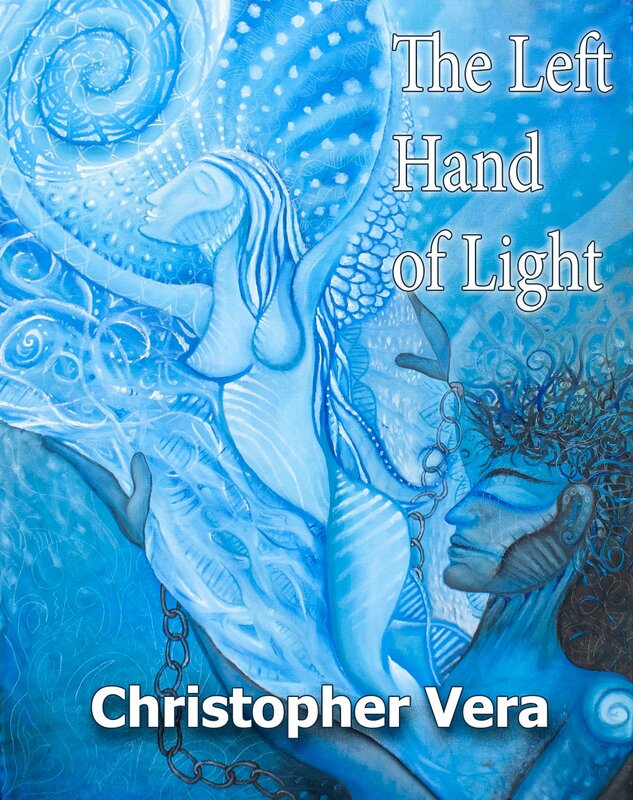 I’m crazy-excited to reveal the book cover for “The Left Hand of Light,” a modern mythology about a broken-hearted intuitive who learns that she alone can navigate the astral plane for a dark and mysterious man searching for the soul of his lost love in the Underworld. I’m self-publishing the book this fall! If you’ve ever lost someone you love, struggled to find your place in the universe, or just like a good story about epic battles between the Light and the Dark, then this story is for you! Check in here from time to time for updates and more great news on this project. Tell me what you think and please spread the word. The beautiful cover artwork is by the multi-talented Adelaide Marcus. This entry was posted in FYI, Writer and tagged Book, cover, fiction, left hand of light. Bookmark the permalink.